pledgeperks is a fundraising coupon book platform. #pledgeperks is a coupon book fundraiser. 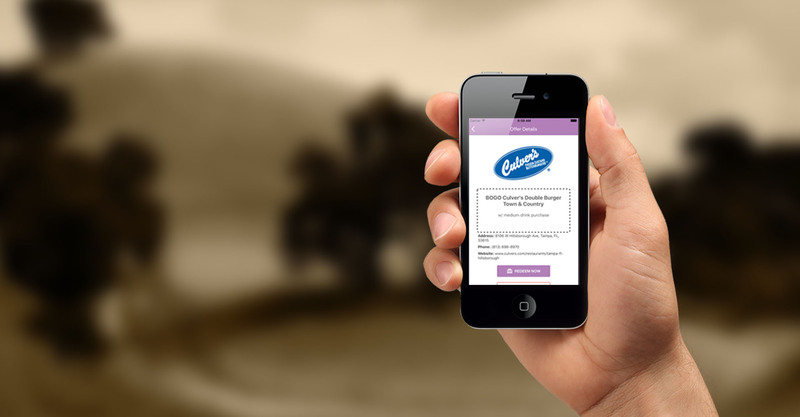 Our mobile coupon book app creates a quality experience just for your group. We also provide a fun and exceptionally easy-to-offer option that you’ll love. pledgeperks works well for quality groups from sports teams to church groups, and of course –schools. Bringing Community Together. Selling a Carwash? Cookies? Coupon Book? How about a coupon book app for your phone? That your team can offer right away! And your supporters can start enjoying right away! Every card sold helps your group gain awareness. It also gives your supporters access to the area’s best deals. And in the process, you have a winning fundraiser to celebrate your cause. pledgeperks has the BEST coupons from valuable local merchants.